Home Generator Systems – Bob Lamb Co. Inc.
We sell & install home generator systems. 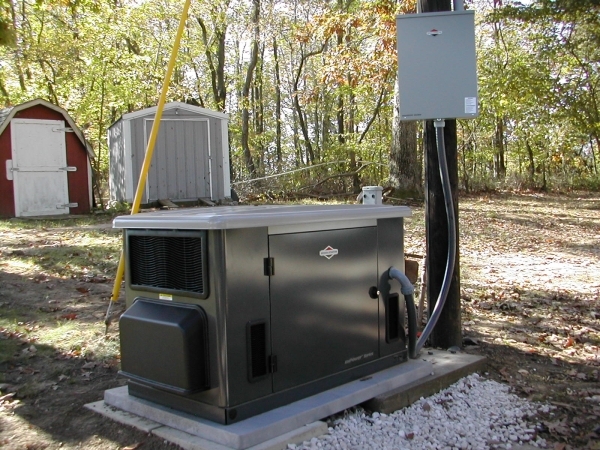 LP and natural gas units are available ranging from 7kw to 20kw in our Briggs & Stratton series. Larger units are available also. Estimates are free of charge!